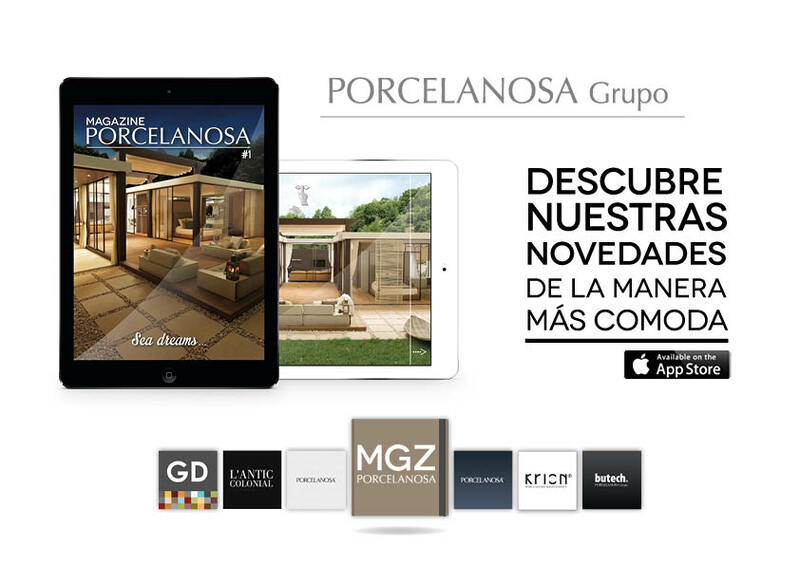 In addition to the new ceramic covering and flooring proposals, PORCELANOSA Group has used the 21st International Exhibition to launch the Porcelanosa Magazine; an interactive digital publication for iPad, which is now available on the App Store in Spanish and English. 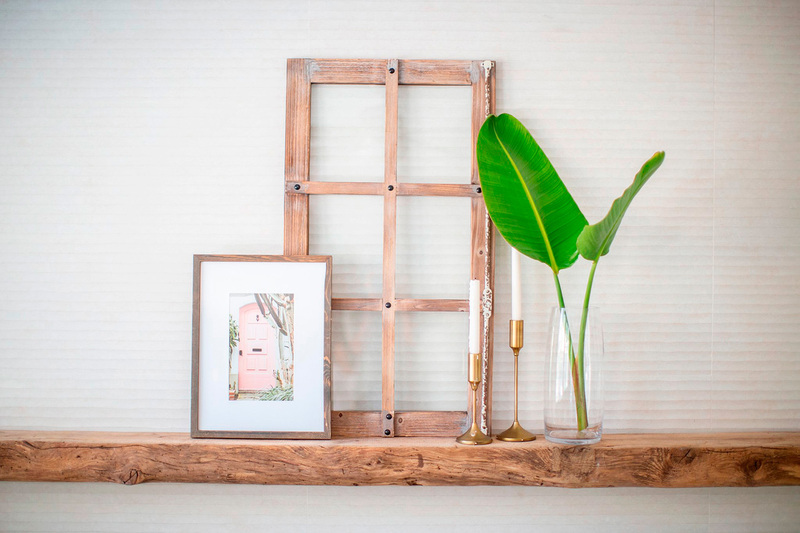 This thematic magazine informs you on the Group’s innovations and latest news. 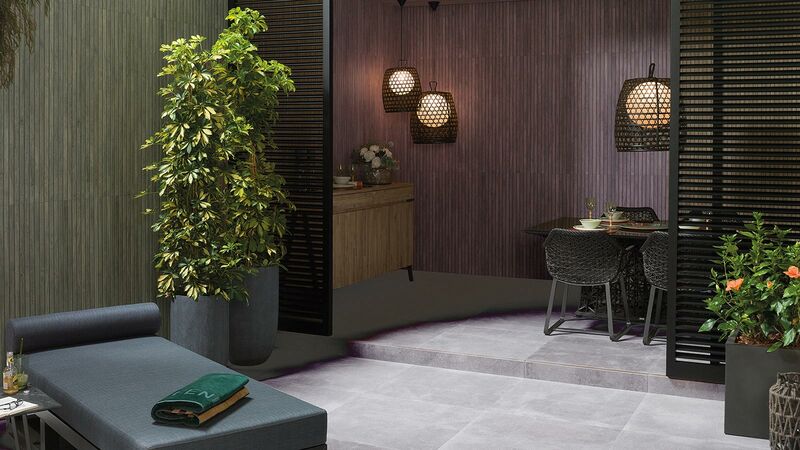 In this first issue, Porcelanosa MGZ gives a virtual tour around a contemporary house located in front of the Mediterranean Sea which was designed with the latest trends in decoration and interior design, creating a dream home. 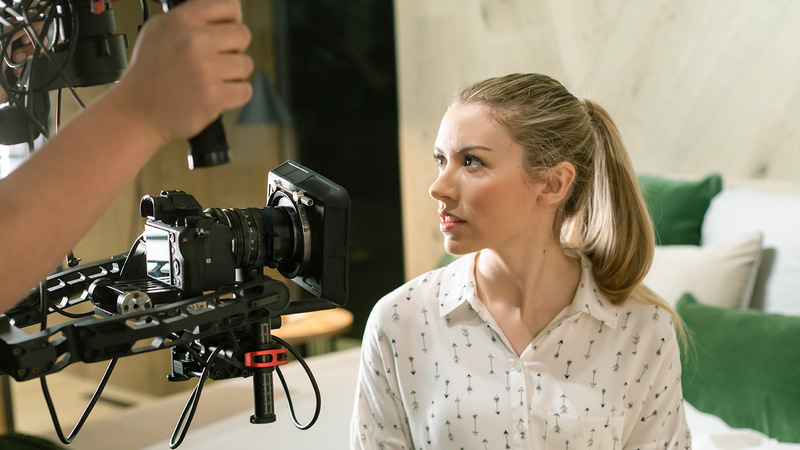 The application allows the user to explore each and every corner of the house and discover the different rooms and settings of this “Sea Dreams”, by means of interactive images and videos. Furthermore, the tour around the house allows viewers to learn more about the many products of the Group’s companies which are used in the different spaces: floorings and coverings by Porcelanosa, Venis and Urbatek, natural wood by L’Antic Colonial, kitchen furniture by Gamadecor and bathrooms equipped with products by Noken and Systempool, all of which comes with the most advanced building systems by Butech. 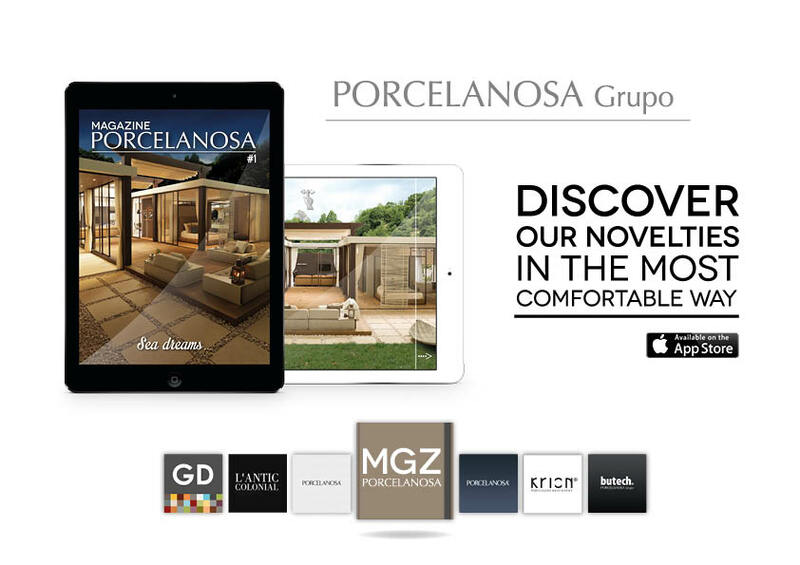 Download the Porcelanosa Magazine app for iPad by clicking on this link.